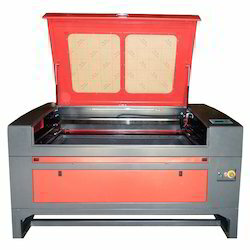 We are listed among the top contract manufacturer or importer of Laser Engraving / Cutting Machine and Laser Metal Marking Machine & offering you a complete choice of products. 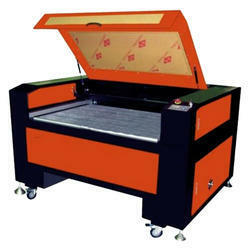 We are listed among the top importer & wholesaler of Laser Engraving / Cutting Machine & offering you a complete choice of products. 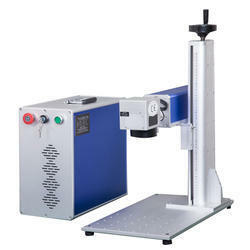 We are listed among the top importer of Laser Engraving / Cutting Machine & offering you a complete choice of products. 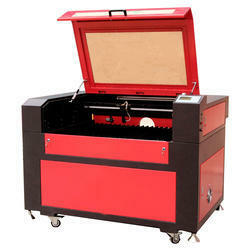 Looking for LASER ENGRAVING & CUTTING MACHINE ?